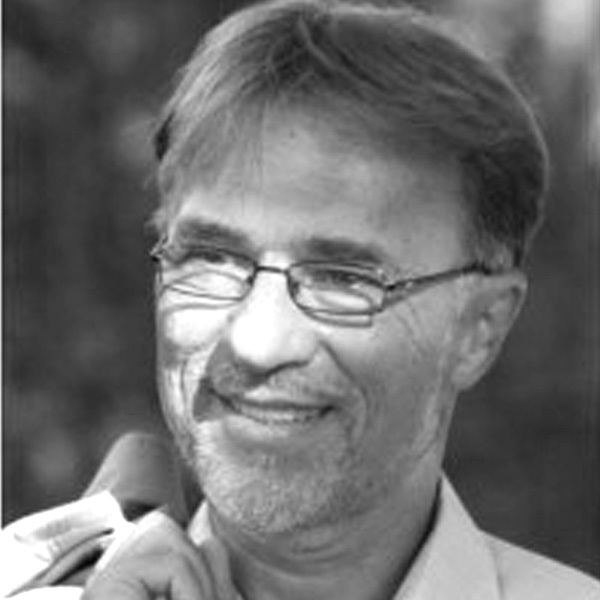 Velimir Srića is professor of management at Zagreb University and a visiting professor at UCLA, with a PhD in IT management and an MBA from Columbia University. He has been a visiting professor at Renmin University in China and various universities in Austria, Hungary, Slovenia, Montenegro, and Dubai. He is also a program director of DELFIN (Developing Effective Leadership for Innovation), a private executive development and consulting firm. He was CEO of Croatian Institute for Informatics, Minister of Science and a member of the Government of Croatia. He is a member of The Club of Rome and an honorary member of the Croatian Helsinki Committee. He is a Fulbright scholar and Eisenhower Fellow and was elected President of Zagreb’s city assembly. Also, he is a World Bank expert on Change Management and a member of The European Academy of Science and Art. As a consultant, he worked with many regional companies, including Coca Cola, Fina, Gorenje, dm, Uljanik, INA, PBZ and Krka. He is a coauthor of the International Encyclopedia of Business and Management and has published more than 70 professional books and 500 articles. Other publications include a collection of poetry (Various games), strategic monograph “Croatia 2020,” a collection of political essays (From Crisis to Vision), picture book (The Small Globe’s Big Journey) and a novel (Private investigations). Velimir is married to Ana, father to a daughter Lana and has three sons Dario, Davor, and Luka.